Blizzard's massively popular online shooter Overwatch received the latest in a long, long line of updates recently that brings more balance tweaks to the game's cast of wonderful heroes. 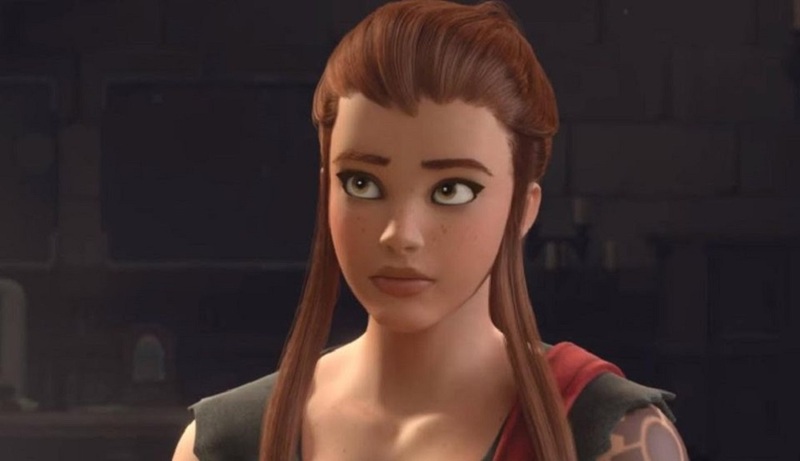 The imaginatively-titled 1.23.0.1 patch, which should be live as you're reading this, concerns Genji, Hanzo, Junkrat, Lucio, Tracer and the game's latest star, the brave squire Brigitte. As always, characters have seen some skills boosted, while the brakes have been pumped a little on others, as Blizzard continue in the efforts to keep the chaotic title in balance.